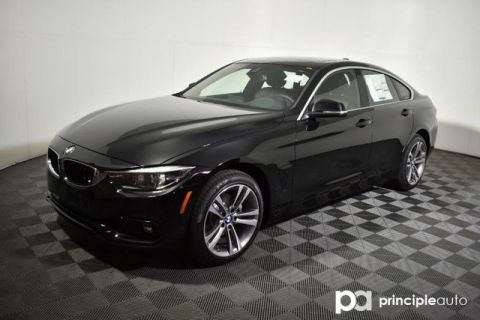 This 2018 BMW 4 Series is being offered for sale by BMW of San Antonio and was used as a Service Loan Car. 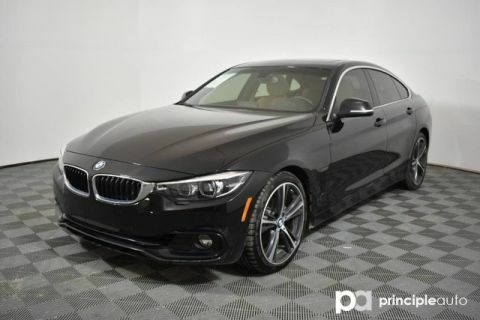 This is being offered at a discount from 'brand new' and is eligible for special new car programs such as leasing and incentivized interest rates. 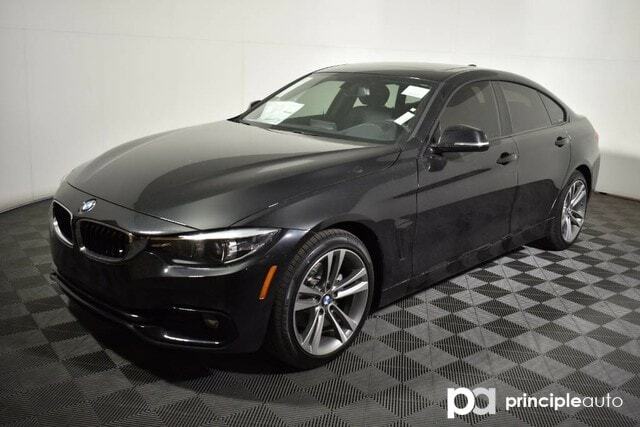 Contact a BMW Client Advisor today for details! BMW of San Antonio is the largest BMW Dealer in Texas and is the only winner of the prestigious BMW Center of Excellence that last 3 years in a row (2015, 2016, 2017). 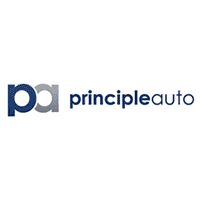 BMW of San Antonio is a proud member of the Principle Auto Family.